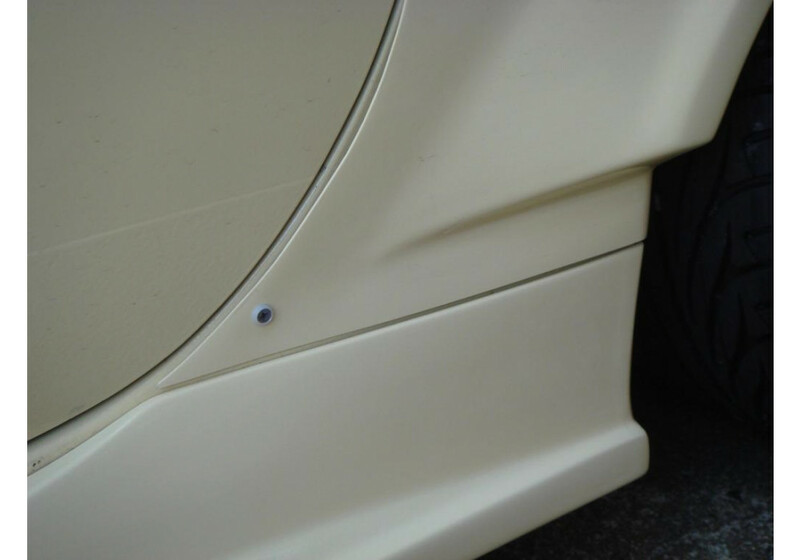 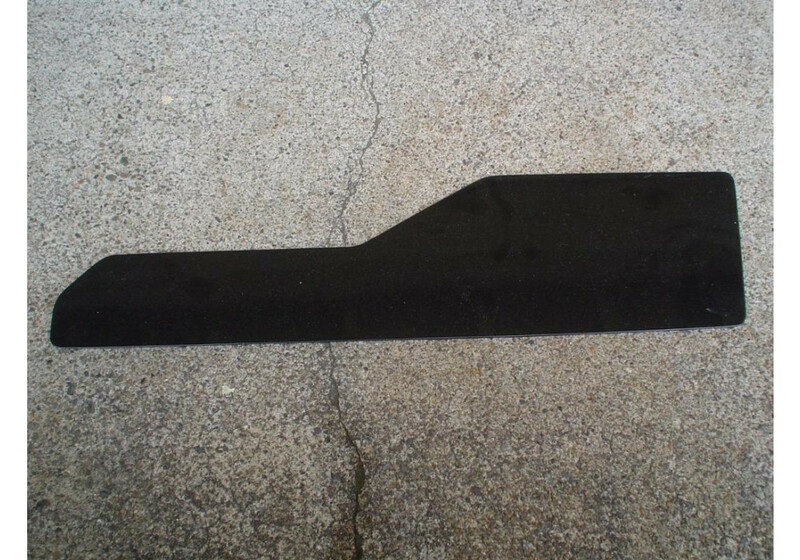 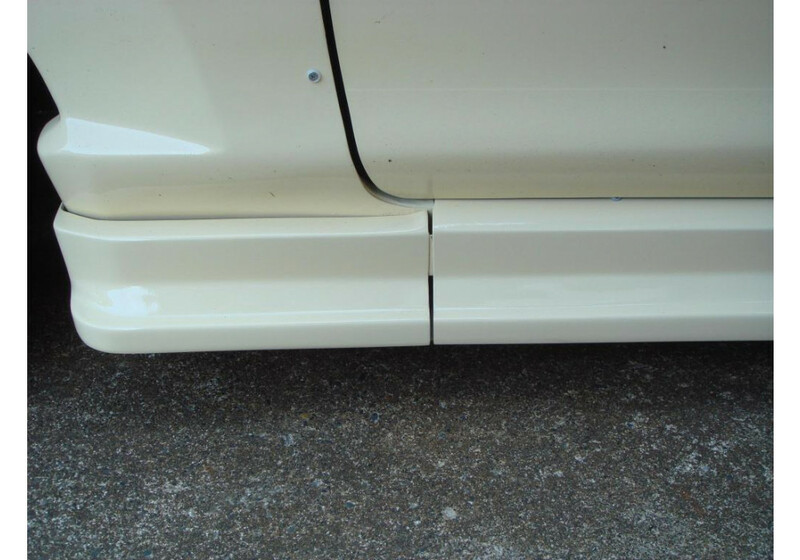 Product made by NUE to make the side of the vehicle look lower and improve aerodynamics. 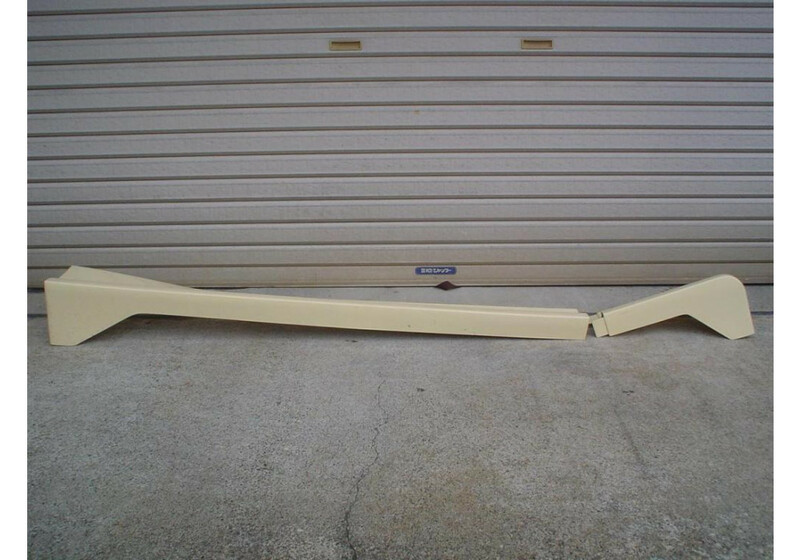 It's made of 2 pieces for an easy install and comes with side pieces for extra looks. 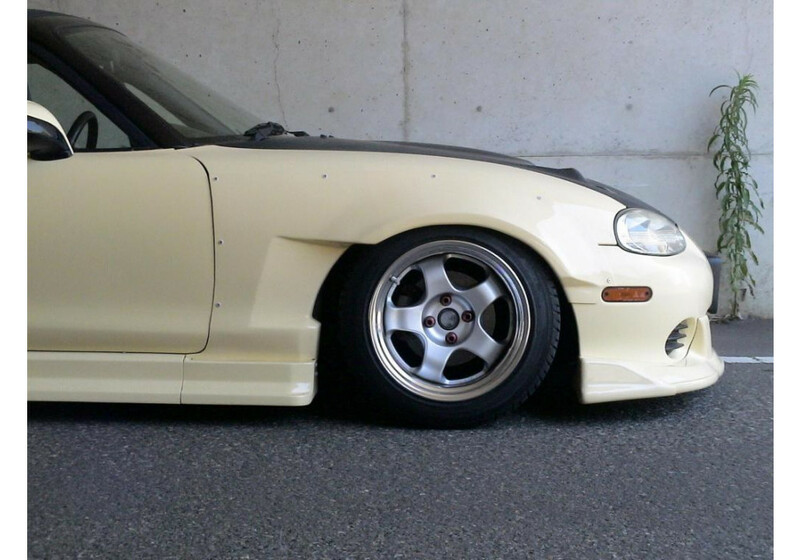 It fits both OEM vehicles and vehicles equipped with NUE flares. 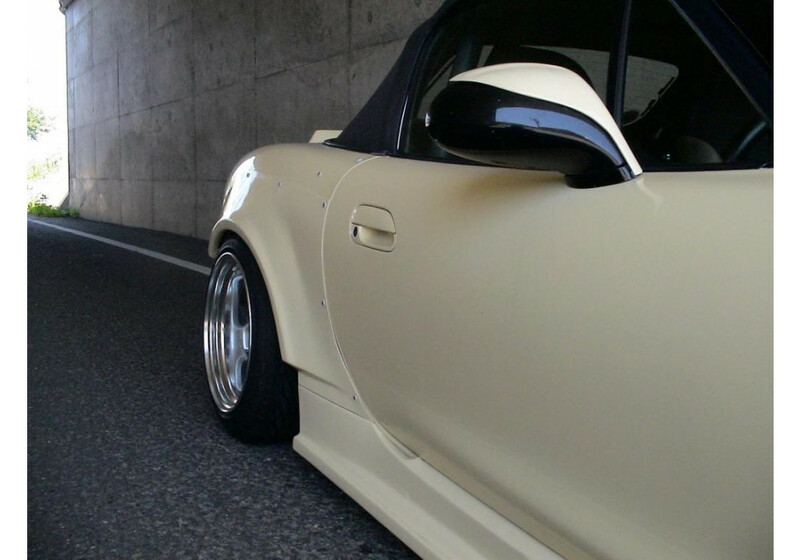 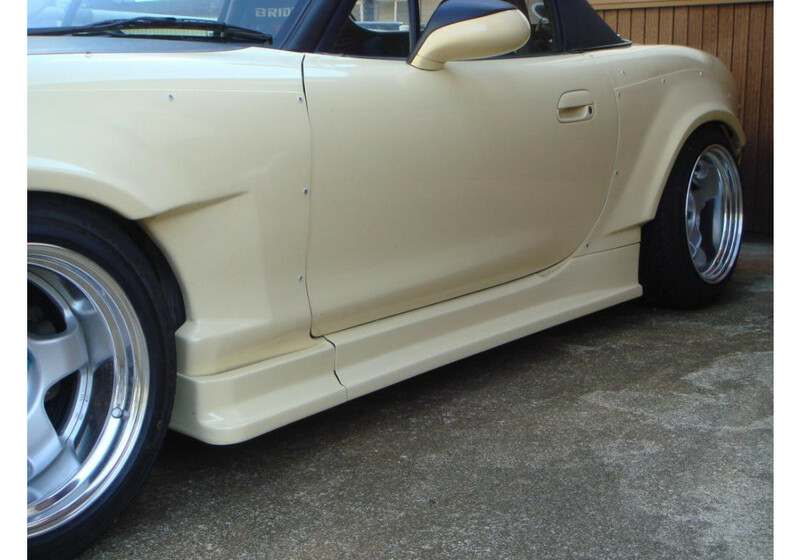 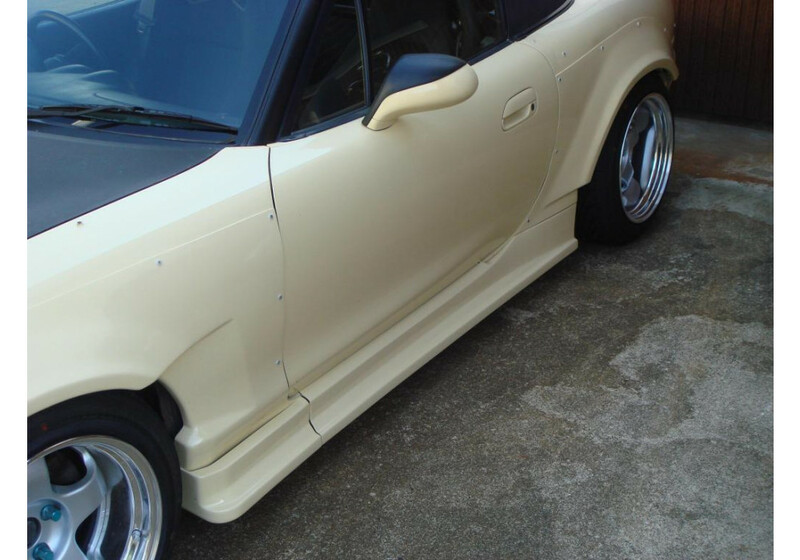 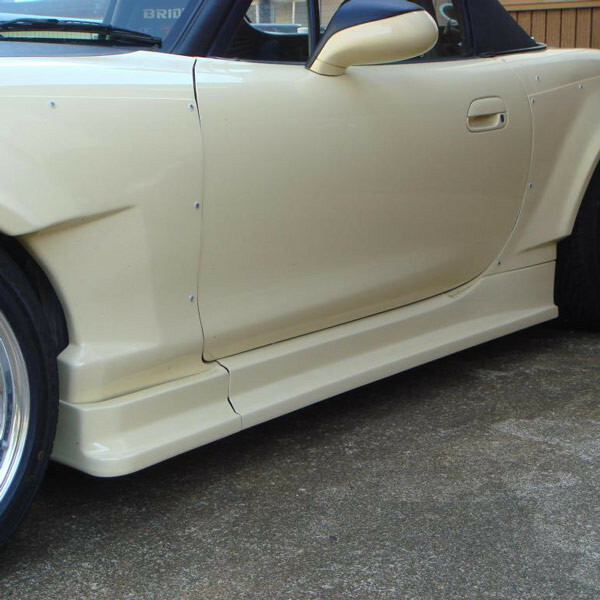 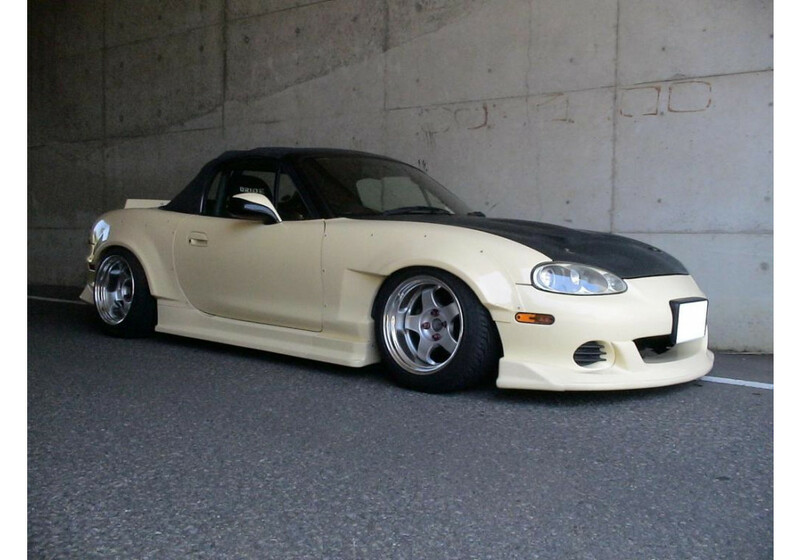 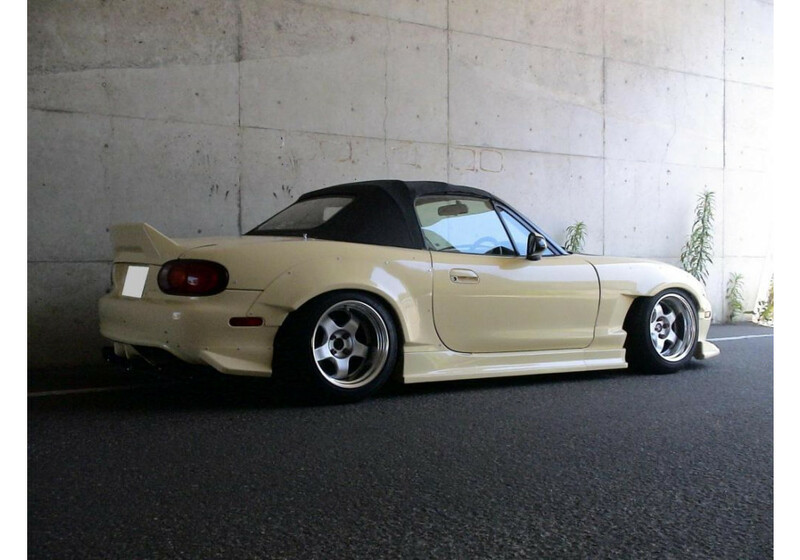 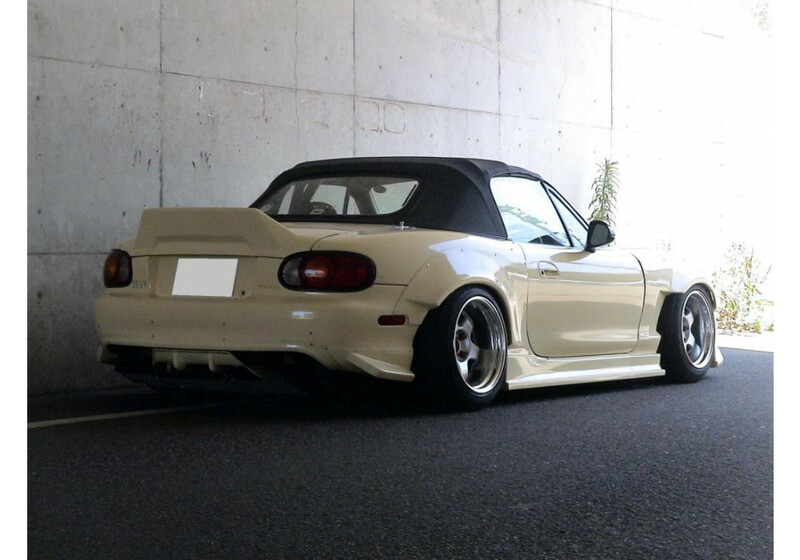 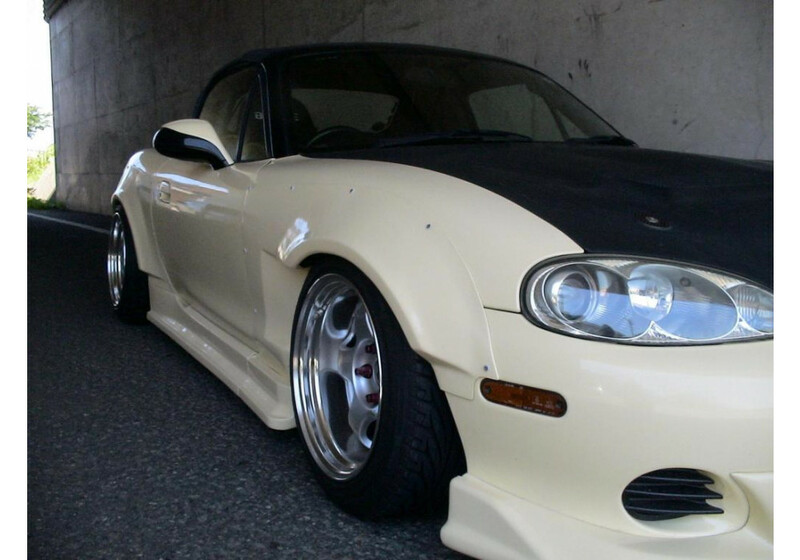 It looks awesome when combined with NUE Front Wide Fender Flares and NUE Rear Wide Fender Flares. 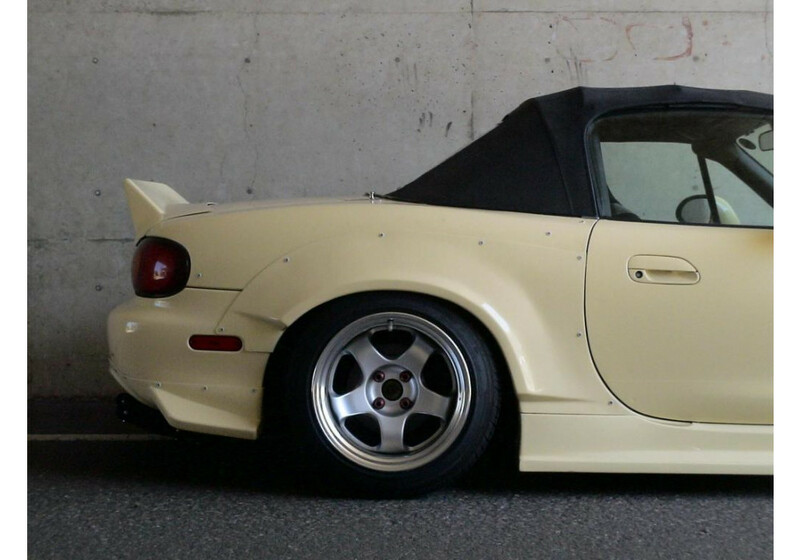 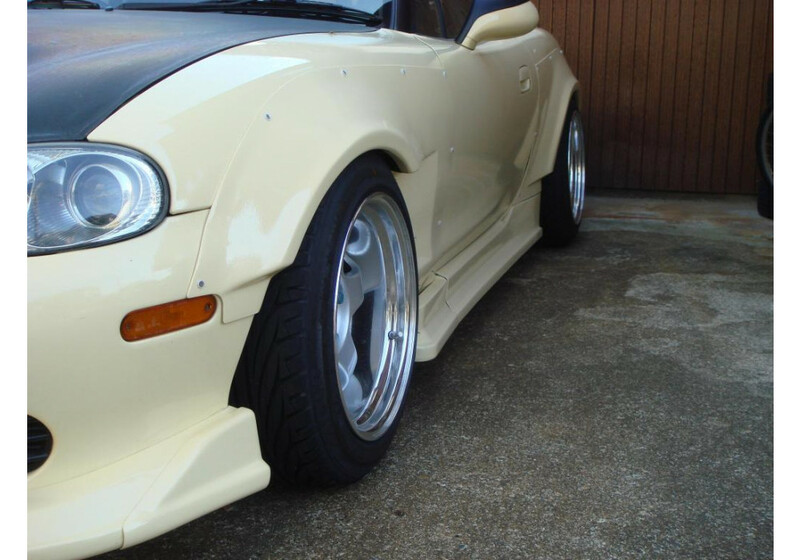 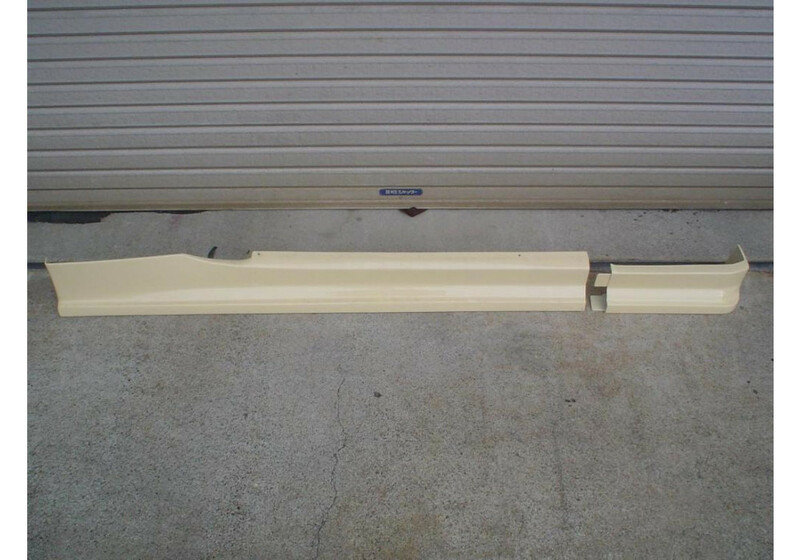 NUE Aggressive Side Skirts should be ordered at REV9 Autosport https://rev9autosport.com/nue-aggressive-side-skirts.html as they provide the best service and speed we've seen so far!